PLCs and PACs are similar as they both perform the same essential functions. With modern technology, their differences are becoming more blurred. 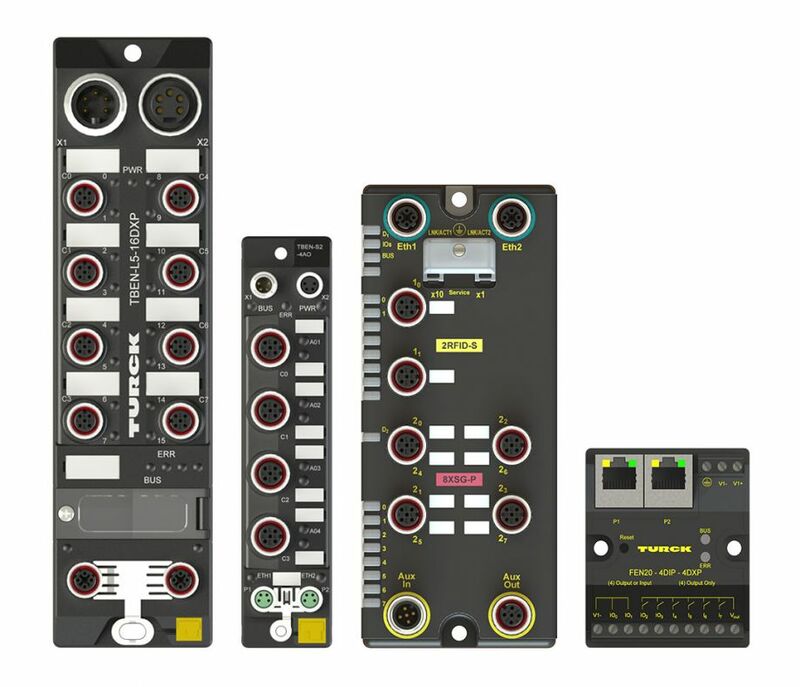 The most notable difference between PLCs and PACs is their programming interface. PACs are more intricate, using C or C++. PLCs on the other hand, are programmed using ladder logic. These programming differences create distinctions in the architecture and capability between the two computers.